Our packaging solutions offer maximum protection, and enable the high quality look & feel that your brand deserves. This guarantees your product’s place in the spotlight while the protection guarantees convenience for the end-consumers. 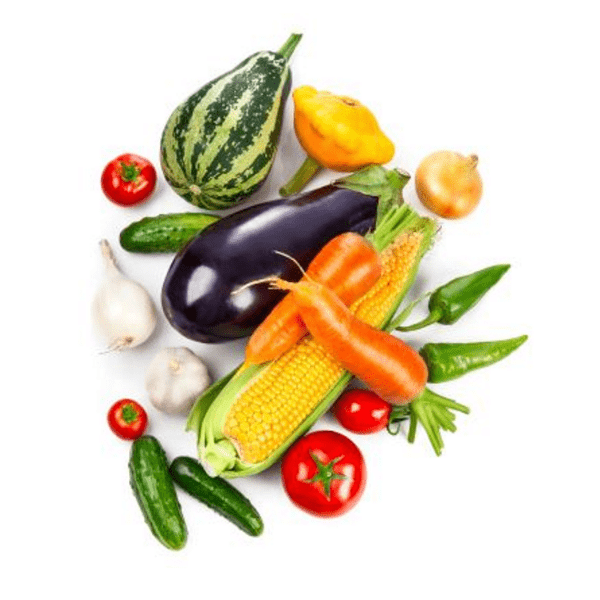 We provide flexible packaging solutions for coffee, soft drinks, soups, fresh food, ready meals (superfoods), spices, meat and fish, frozen snacks, milk and other applications. 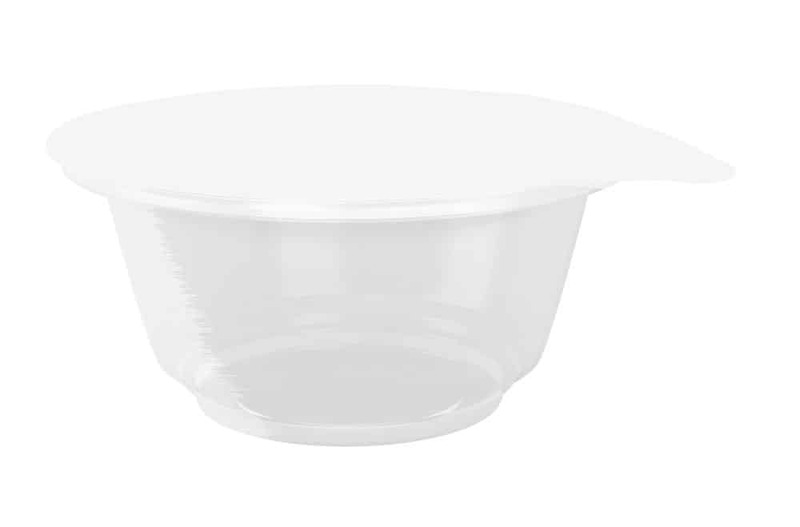 Our high barrier packaging offers maximum protection and can help improve your product’s shelf life. This improves your brand performance and guarantees convenience for your costumer: the end-consumer. Years of expertise with both flexo and rotogravure printing means that we can give your product the eye-catching look it deserves. LPF Flexible Packaging has a leading presence in the high barrier market, and an extensive knowledge of the food & beverages market. It is this combination that allows us to offer you the best matching flexible packaging solution for your brand and product. 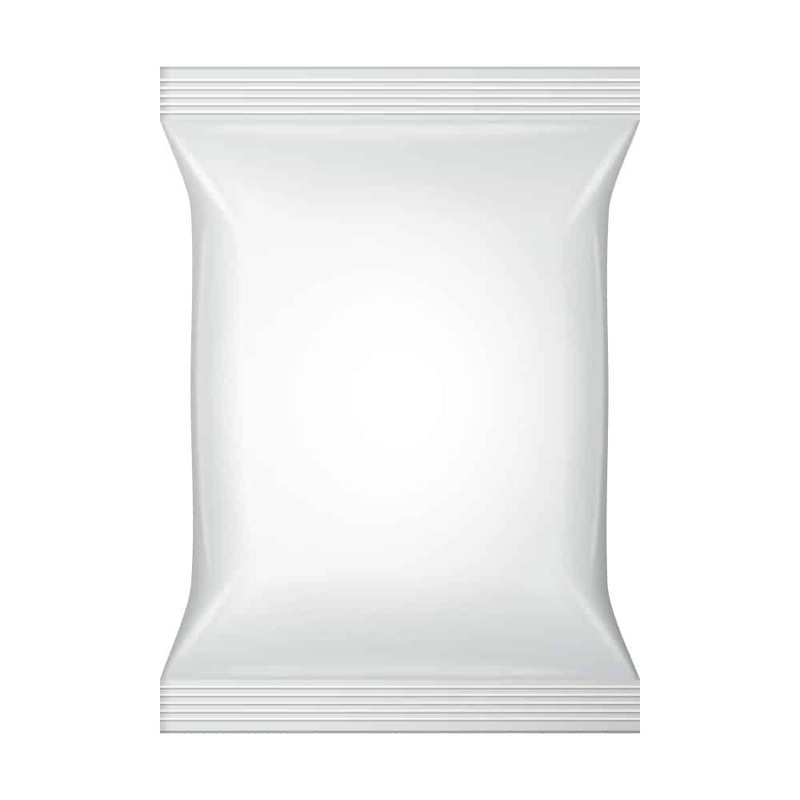 Stand-up Pouches (SUP) are an increasingly popular packaging solution well known for their design, convenience and performance. The pouch it’s unique shape and ability to stand up provides a great on-shelf appearance while making it use less room during transportation. These benefits make the stand-up pouch a great choice for a brand that’s looking for a packaging solution to capture the consumer’s attention. The unique aesthetics of stand-up pouches create a packaging solution that not only brings down the cost of transportation and storage, it draws the consumers attention while on the shelf and provides the end-consumer with a product that is convenient to store at home. High-barrier flexible packaging solutions are a perfect way to provide moisture, oxygen and aroma barrier properties for products. Our packaging is widely used in many different industries: healthcare, food & beverages, confectionery, industrial, and pet-food. 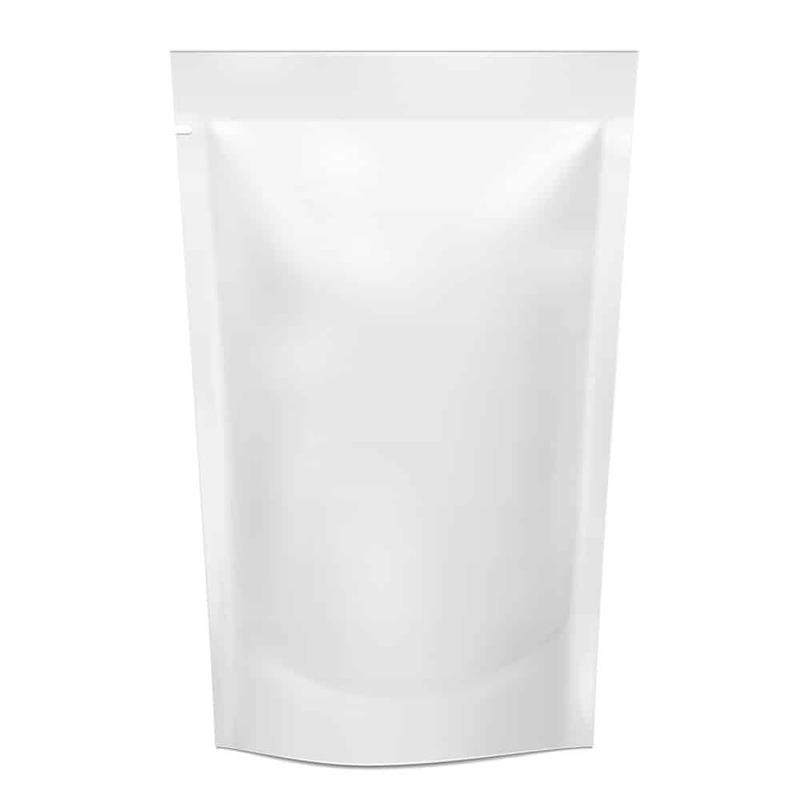 LPF Flexible Packaging lidding provides your product with an excellent protection that prolongs shelf life, adds transparency for the ability to look through the packaging, and an easy peal feature for ultimate end-consumer convenience. 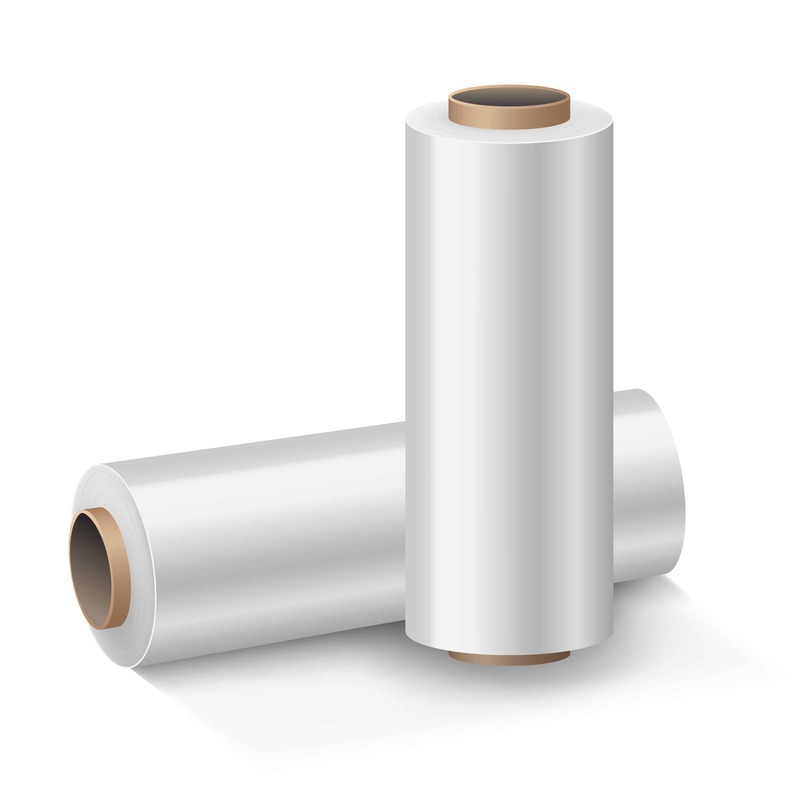 LPF’s decades of experience and our use of only the best raw materials deliver the highest quality lamination. This guarantees protection against water vapour, oxygen transmission and odours to keep your product fresh longer. Our new 10 colour HD flexoprint and 9 colour rotogravure printing options offer a striking multi-colour design. LPF Flexible Packaging has a selection of films tailored to our customers’ every need. Premium-class support in selecting the right packaging solution, technical assistance (long distance or on-site depending on your preference) and excellent customer care. 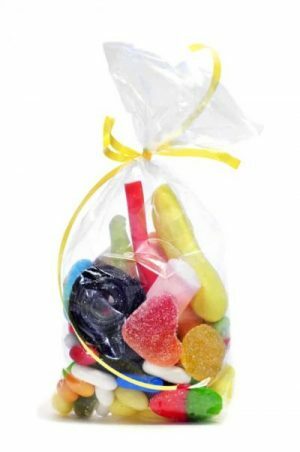 Whether it is soft-sugar candy, hard-boiled candy, chocolate sweets or snacks: a custom shaped bag is always the perfect flexible packaging solution to catch the consumers attention. The unique shape of our bags provide brands with the opportunity to make a product distinctive, making your product stand out from the crowd in the consumer’s eye. LPF Flexible Packaging is able to provide a custom-made confectionery packaging: flow packs, pointed bags, wraps or bags – for any event, festival, holiday or business. Coupled with a high quality product we add value for our clients with our first-class technical and customer support.